If you’re shopping for the best price on a stylish and capable Honda model, you should take a look at our current Honda Civic lease options. Whether you’re interested in the popular Honda Civic Sedan, the versatile Civic Hatchback, or the sporty Civic Si, we’ve got the right Honda to suit your Torrance area lifestyle. Explore our current Honda Civic lease deals, then stop by our Honda dealership in Los Angeles to take the Civic of your choice out for a test drive. Honda Civic Sedan: Honda Sensing®, Bluetooth® connectivity, and a Multi-Angle Rearview Camera are just a few of the exciting standard features you’ll enjoy. Honda Civic Si: This Civic model delivers sporty performance facilitated by a turbocharged engine with Adaptive Damper System, a close-ratio 6-speed Manual Transmission, and many other track-worthy features. Honda Civic Coupe: All of the premium Civic Sedan features are included in this stylish and dynamic two-door coupe version. Honda Civic Hatchback: Offering versatility that rivals that of a compact SUV, the hatchback model is a great choice for Culver City area families. Honda Civic Type R: Built to provide thrilling performance, the Civic Type R features a turbocharged engine and many additional high-performance features. Whether you’re shopping for an eye-catching blue Civic Sedan or a Civic Si with a power moonroof, you’ll find the model that suits your style and your budget in our new Civic inventory. 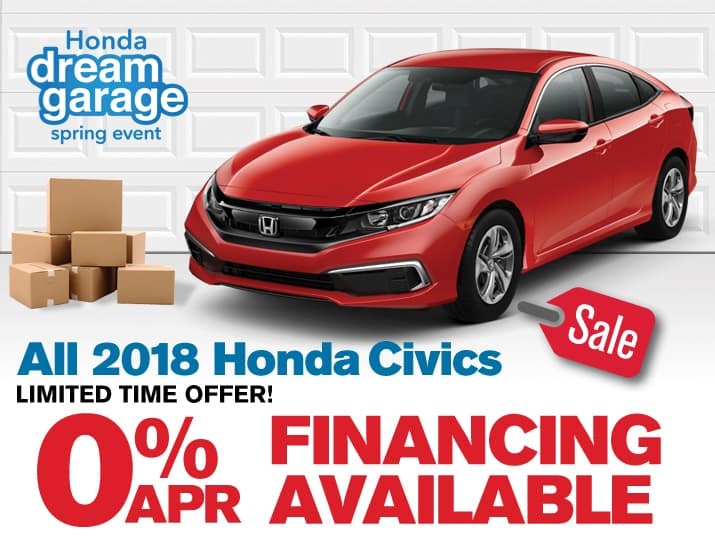 We can help you zero in on the Honda coupe or sedan for you in our wide variety of new Honda specials for drivers throughout the Westchester area. 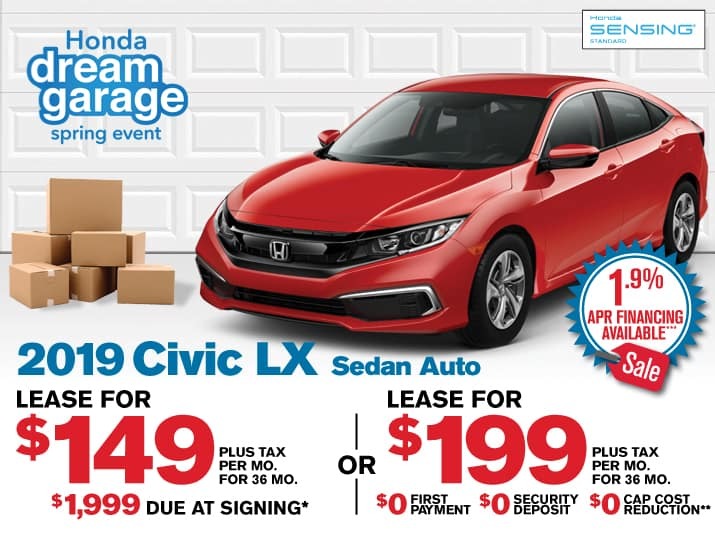 So make the trip down to Airport Marina Honda and get the great deal you’ve been looking for on an exciting new Honda Civic today! If you have any questions or would like more information, please don’t hesitate to contact us.